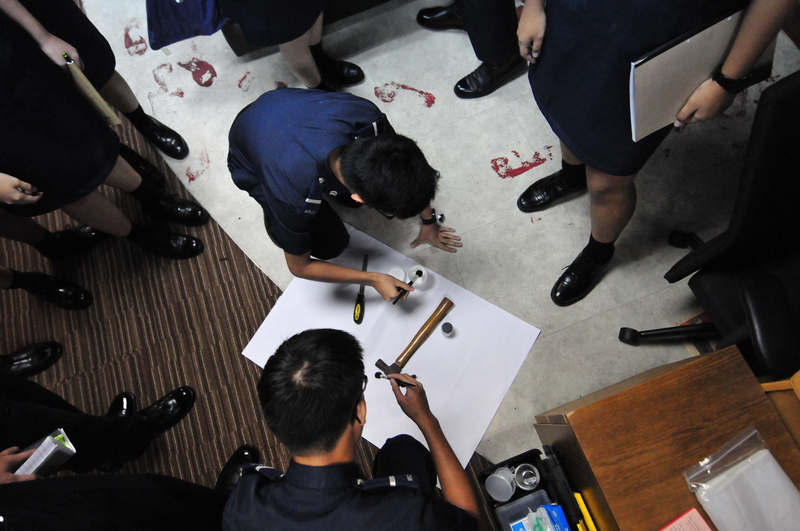 Crime Scene Investigation (CSI) is a form of forensic science which supports investigation, leading the authorities or the police to the facts behind an incident or a crime scene, in this course we teach our cadets what they can do to help solve a crime. Police Procedures - Introduction to our secondary 1 cadets on the functions of police officers from their duties to procedures taken when handling emergency cases. Basic Law - To increase awarenessof our sec 2 cadets about the common criminal offences such as theft, bullying and outrage of modesty. 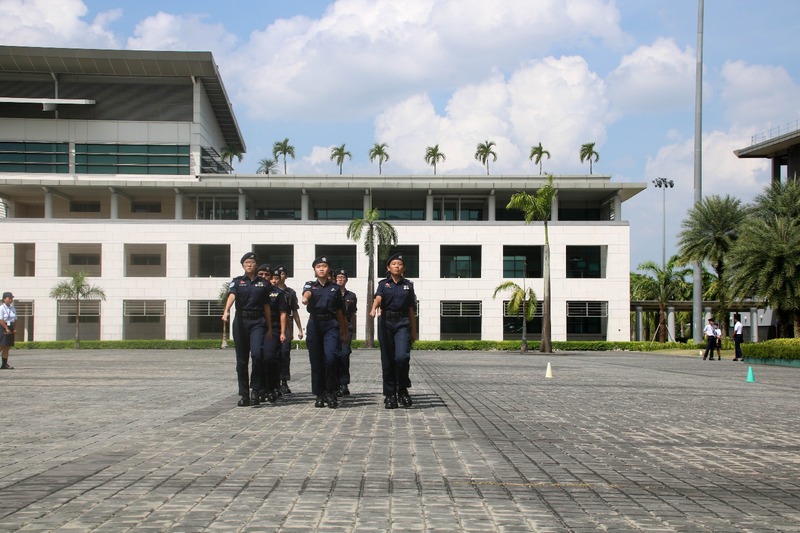 The Homefront Security Course is conducted for Secondary Three Cadets as part of the requirement to attain proficiency badges under the SPF-NPCC Badge category. The course will be held in Home Team Academy (HTA) for 3 hours. The course aims to equip cadets with the relevant knowledge as follows: Greater awareness on specific threats like chemical, biological and radiological, and its effect on the human body Skills and knowledge in identifying suspicious persons or items found in public places and transport Public Warning System and Emergency Evacuation Procedures The Homefront Security badge is awarded to a cadet of at least Secondary Three level who has attended the Homefront Course and has passed a written test at the end of the course. In achieving its objectives in building resilience among its campers, Camp Resilience encourages outdoor activities, ranging from obstacle courses to sea activities, to allow the campers to enjoy an outgoing experience during their stays. Essentially, the obstacle courses at Camp Resilience mainly refers to the High Ropes Challenge, which are distributed between Kg Noordin and Kg Bahru. The Cadet Inspectors Basic Training Course (CIBTC) is conducted in June and December every year. 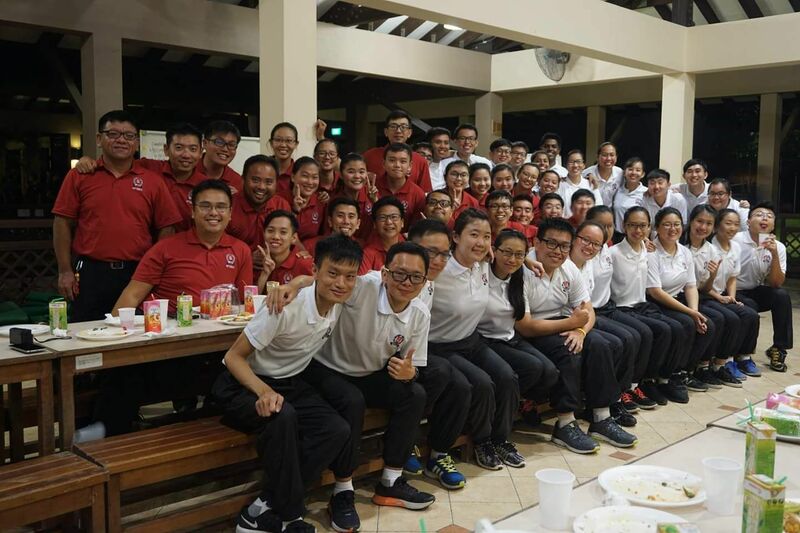 It consists of 3 phases: the Modular & Residential phase conducted at Home Team Academy and the Adventure Training phase conducted at the NPCC Campsite in Pulau Ubin. 1. To prepare Cadet Inspectors for duties in the units by acquainting them with their roles in the NPCC. 2. 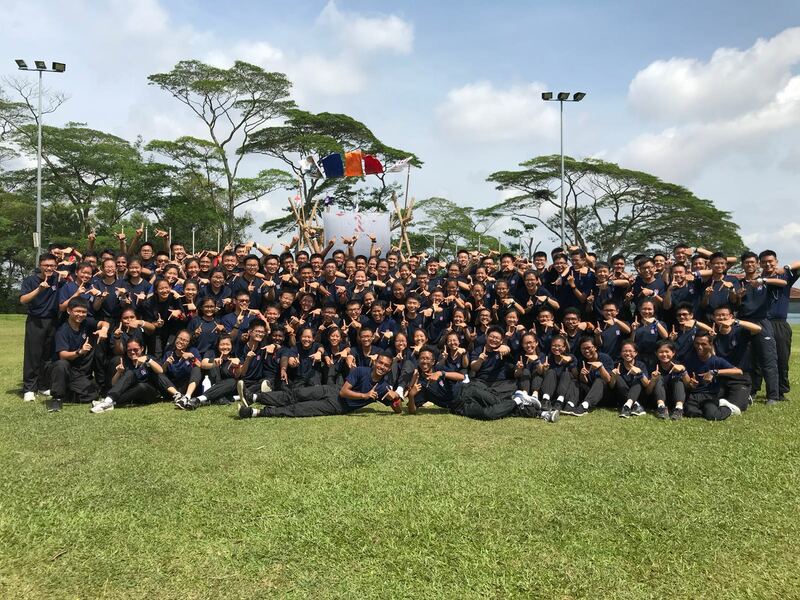 To prepare Cadet Inspectors for duties in the units by developing leadership skills and promoting team work through adventure training activities at Pulau Ubin Campsite. 3 weeks, including a 4-day 3-night ATC and an investiture ceremony on the last day of course. The HOBTC aimed to train our young adult leaders from the Open Units (NUS & NTU) and Non-Open Unit to be Honorary Officers for NPCC duties by acquainting them with their roles in the NPCC, instructing them on the subject matter relating to NPCC training and developing their leadership skills so that they can effectively train cadets of the respective units that they serve. 1. Keep officers informed of the objectives, ideals and aspirations of NPCC. 2. Cascade relevant subject matter relating to NPCC training, so that officers can effectively train cadets of their respective units. 5. 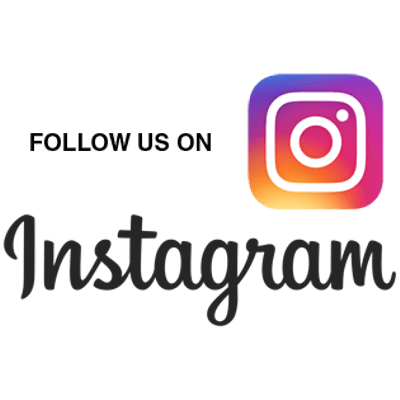 Develop leadership and mentoring skills as well as effective team work through adventure training activities at NPCC Camp Resilience in Pulau Ubin. The High Rope Challenge (HRC) course is a core activity conducted at Camp Resilience. Since 2005, the activities are conducted by in-sourced trainers and instructors, which include NPCC officers and cadet inspectors. This HRC Instructors Course equips the participants with the necessary knowledge to carry out the activities using the HRC elements. The course will be conducted over a 4-day residential period, where participants are required to stay in at NPCC Camp Resilience, Pulau Ubin. Upon completion of the course, the participants may be qualified as a Trainer to operate the HRC activities at NPCC Camp Resilience. They may also be upgraded to Instructors via a 5-day course subsequently, which will mainly enhance the participants' rescue and facilitation skills. Participants who successfully undergo the course are expected to serve at least 4 HQ-organised High Ropes Challenge activities each year, or until the end of his/her service in the NPCC, whichever is earlier. 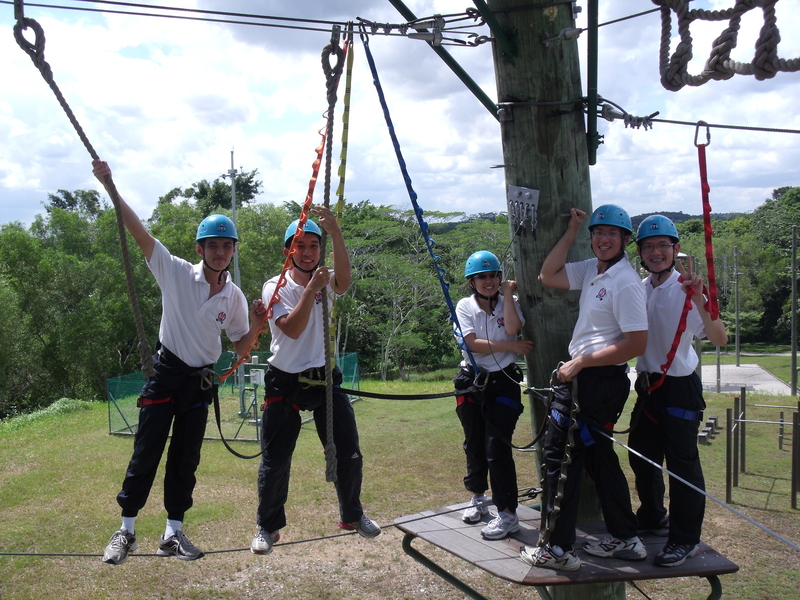 Outward Bound Singapore also provides Singapore youths with inter-cultural outdoor challenge adventures at other overseas Outward Bound centres. 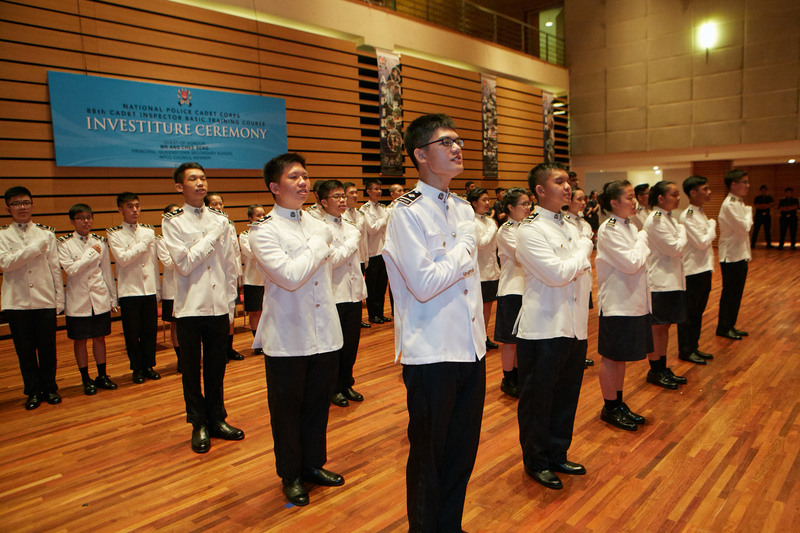 The NPCC Annual Parade (NPAP) is the flagship event in the NPCC calendar. It marks the celebration of the NPCC Day and is also the day for NPCC to honour the outstanding achievements of its units. It also aims to instil loyalty in the cadets & dedication to the Corps. The participation would be formed by all school representatives. The Singapore National Day Parade is a national ceremony to commemorate Singapore’s independence on 9th August. 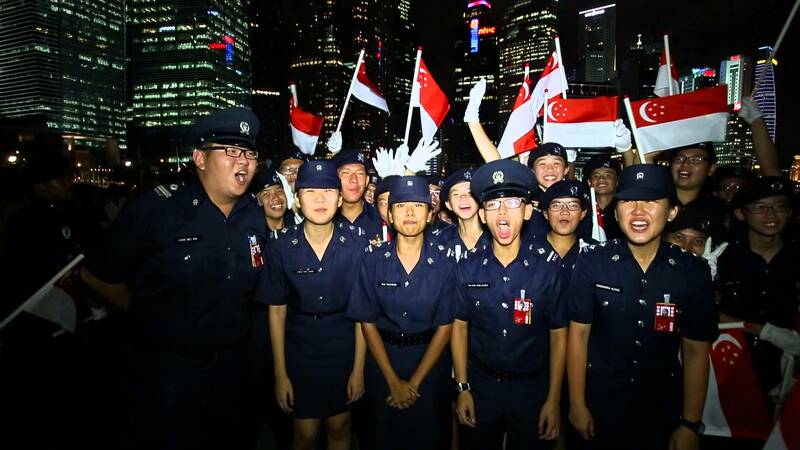 Every year, NPCC will form one supporting contingent in the National Day Parade. Our supporting contingent is made up of selected cadets from various units. 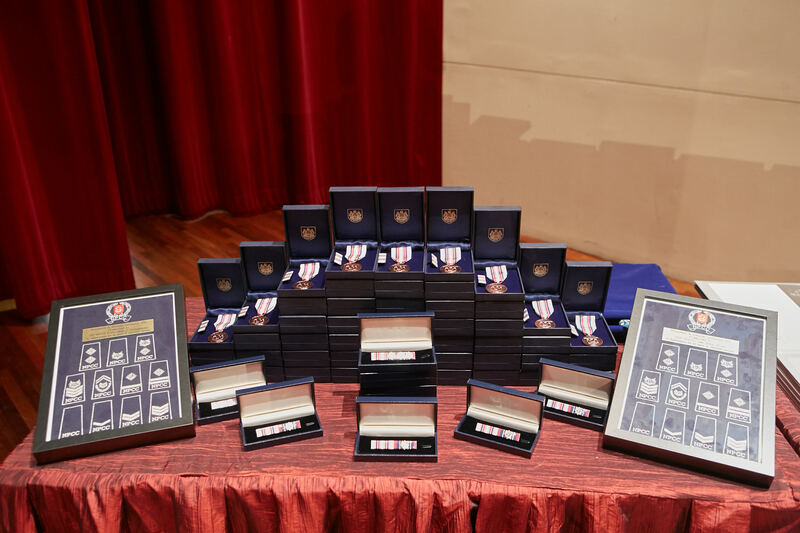 NPCC Promotions & Awards Presentation Ceremony is an annual ceremony held to honour our NPCC members for their contributions and services to the Corps. 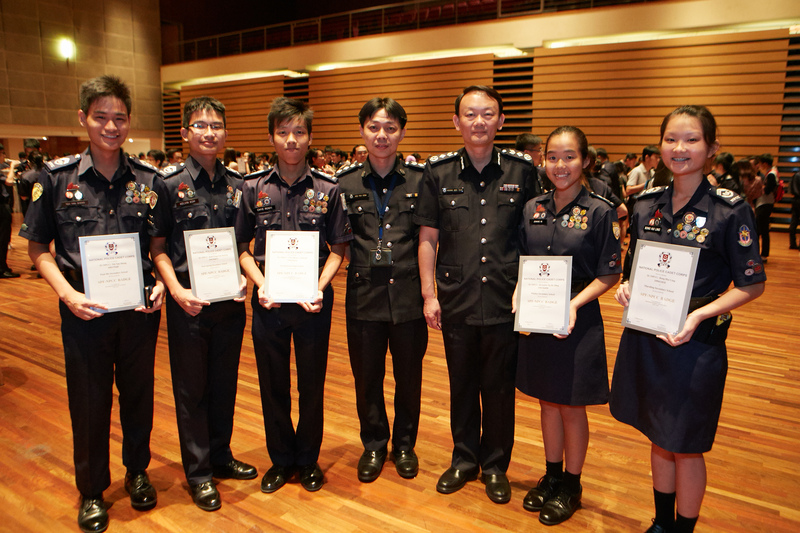 NPCC would like to extend our sincere appreciation to all our Teacher Officers, Honorary Officers and Cadet Inspectors for sacrificing much of their time and effort towards the development of our youths. 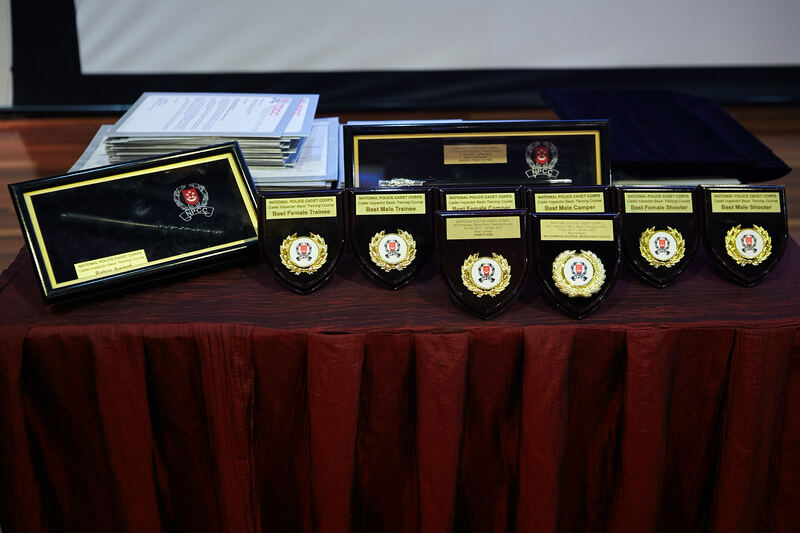 Promotion Certificates, NPCC Service Awards and Commissioner of Police Awards are presented to them during the Ceremony. The SPF-NPCC Badge was first launched in 1997 to give recognition to cadets with good leadership qualities and outstanding achievements. It is the highest award badge that cadets can vie for. NPCC organizes .22 Revolver Shooting Competition for its cadets annually. All units are invited to nominate a maximum of two teams of cadets to take part in the competition. 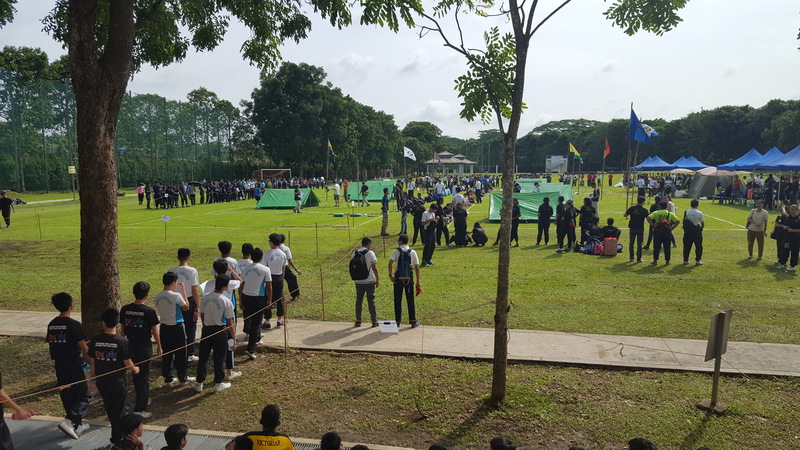 Each team will comprise 5 cadets selected from Sec 3, 4 or 5 who must have participated in the Sec 3 Classification shoot prior to the competition. Eligible participants from the Preliminary Rounds would vie for the Championship Trophy in the Finals. 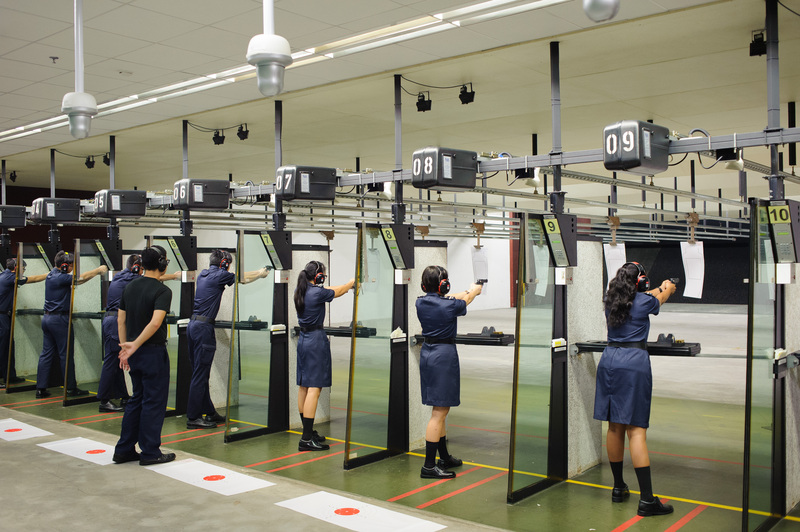 The competition is held at Home Team Academy (HTA) Range. The drill competition is organized for all NPCC Units annually. The competition aims to assess cadets’ proficiency in drills on a pre-determined set of competition criteria and to instil the qualities of innovation and enterprise amongst cadets. NPCC Campcraft Competition The Campcraft Competition is held once every two years. It alternates with the Inter-Unit Quiz Competition. There will be 2 categories in the competition: Boys’ Team and Girls’ Team. Competing teams were assessed on their ability to apply campcraft skills in a standard set of components. The purpose of the competition is to promote efficiency in conducting outdoor activities and to encourage team-spirit amongst cadets. The NPCC 6As Learning Path serves as an overarching framework that provides directions in the training and development of NPCC members. The 6As – namely Aware, Acquire, Actuate, Aspire, Achieve and Aim – defines the progressive learning path of a cadet from a new recruit at Secondary One to a youth leaders and an officer. It also identifies the six desired training outcomes of its programmes. The key areas of emphasis in our training include law enforcement, national education, leadership, resilience, personal development, character development, innovation and enterprise. 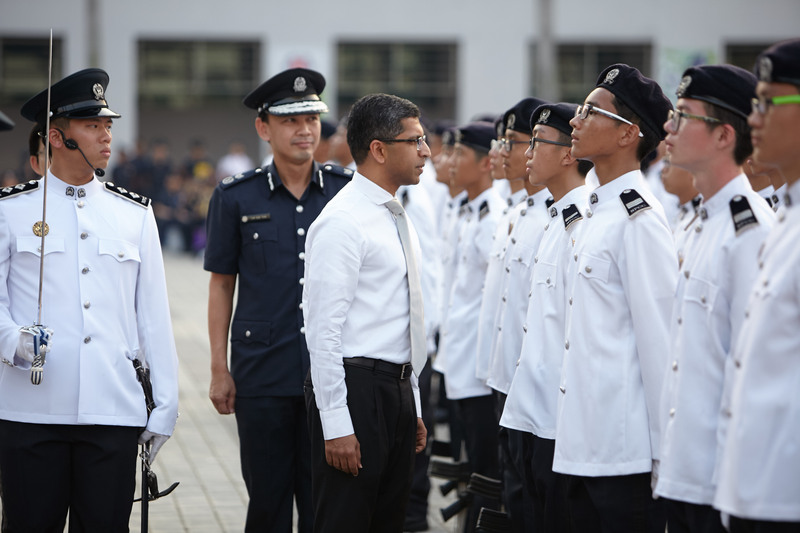 From the time a cadet is enrolled in NPCC, he will undergo structured training to acquire skills and knowledge that will help him thrive in 21st century. • to be entrepreneurial and global in outlook so that they can adapt to changing contexts. The objectives of awarding proficiency badges to cadets are : To sustain the cadets' interest in the Corps and to instil in them the sense of striving to do well. To show recognition of cadets' achievements. 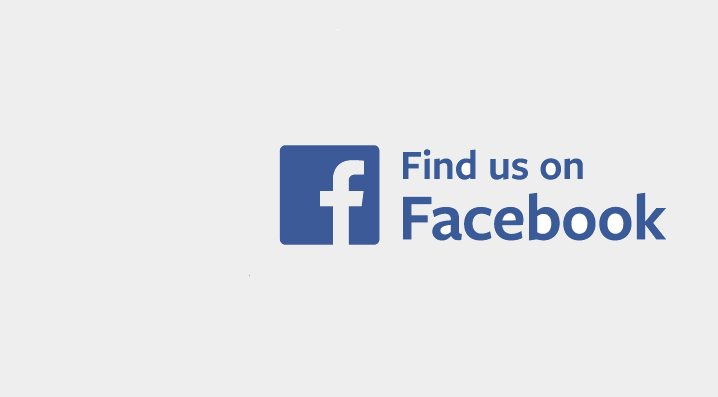 To encourage cadets to participate in more healthy activities.